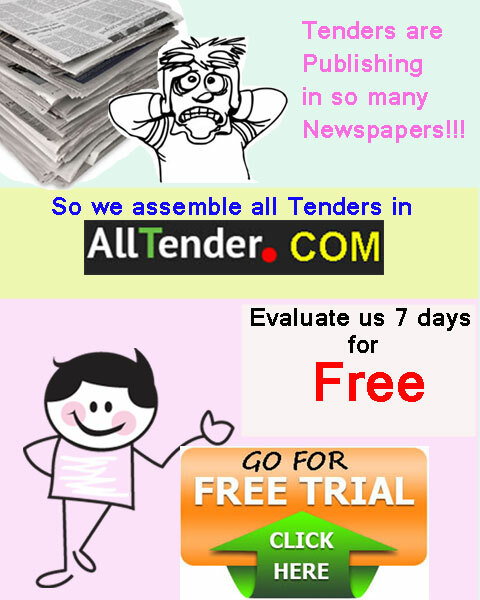 Tender notices are arranged in some distinct category based on product type and product nature. It would help the bidders, suppliers, and contractors find their desired tender notices easily. Currently we have 31 categories. Please let us know if you do not find the product category you are looking for.